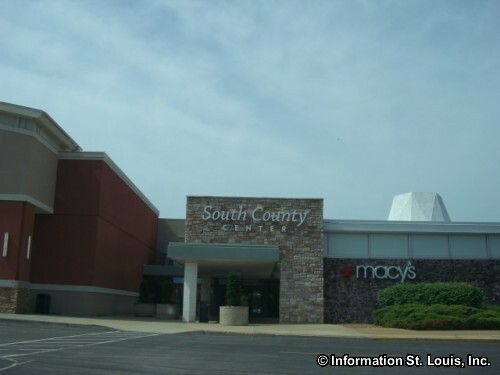 Mehlville Missouri is a Census-Designated Place and is located in South St. Louis County. 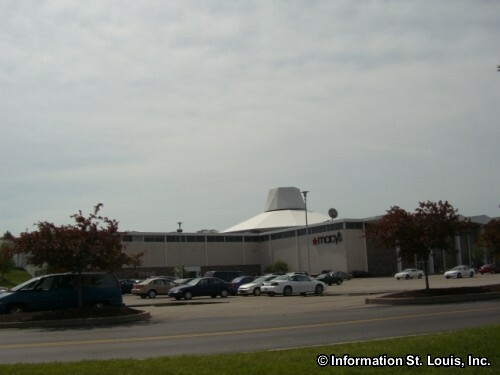 It is located about 25 minutes south of Downtown St Louis via Interstate 55. 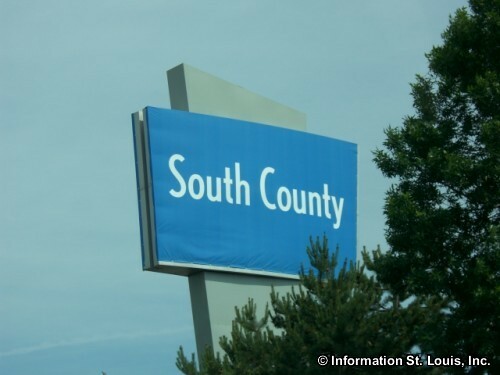 Important roads for the community are Interstates 55 and 255, Telegraph Road, Lemay Ferry Road, Patterson Road, Forder Road, Union Road, Lindbergh and others. 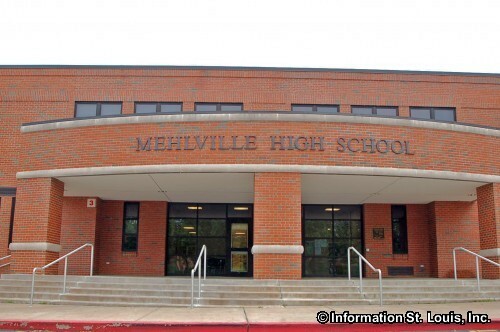 The population of Mehlville was recorded as being 28,380 residents in 2010. 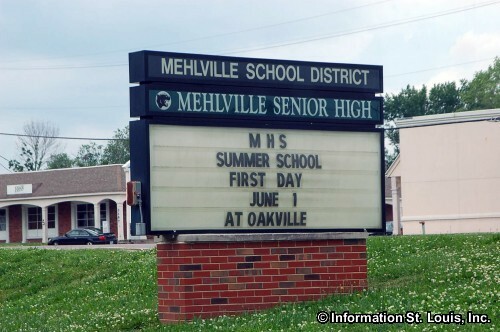 The residents of Mehlville are served by the Mehlville School District. 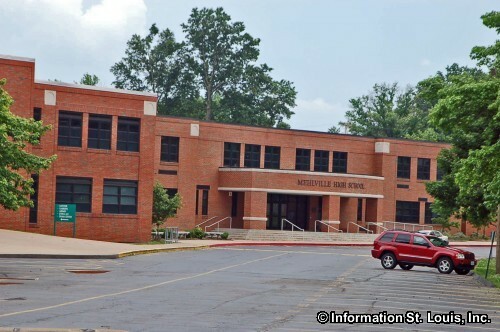 The district has two high schools, Mehlville High School and Oakville High School, four middle schools and ten elementary schools. 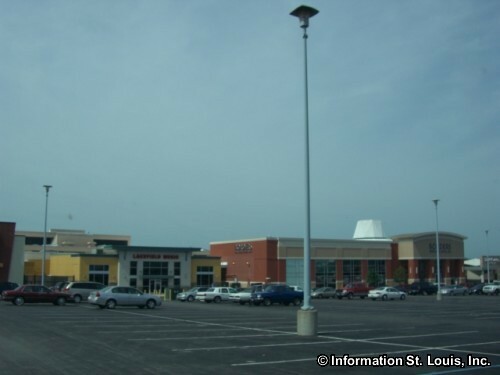 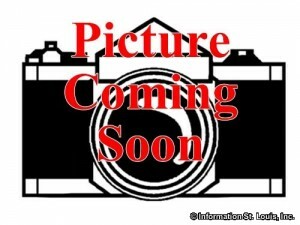 The large, open green space and undeveloped Union Road County Park is located in Mehlville. 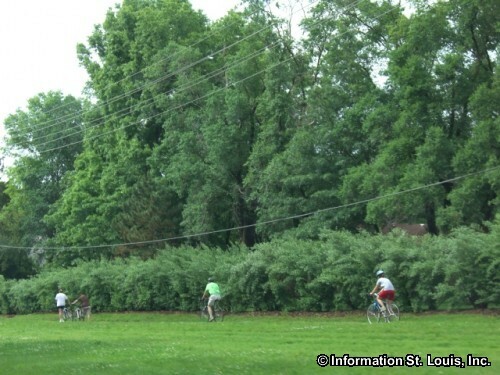 Gravois Creek runs through the southern edge of the park and Grant's Trail, an 8 mile paved "rails to trail" biking/walking trail, forms the the northern border of the park.